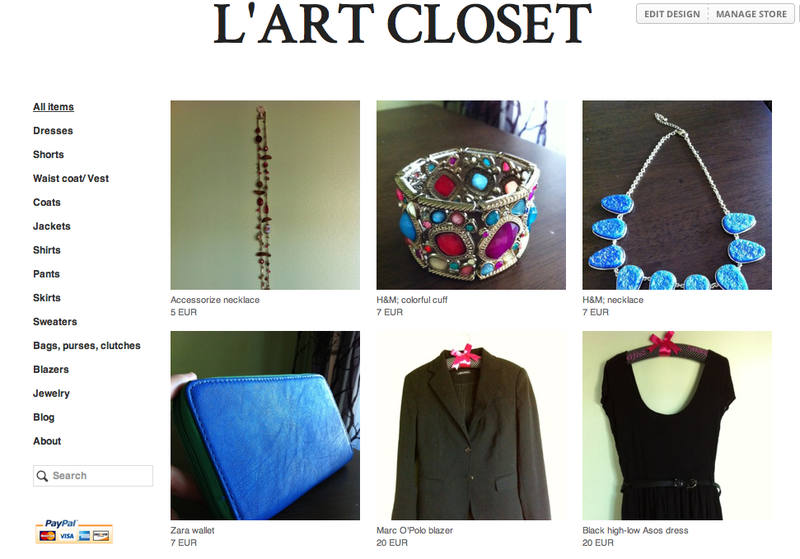 L'ART OF FASHION: My store updated! Good luck with your store babe. 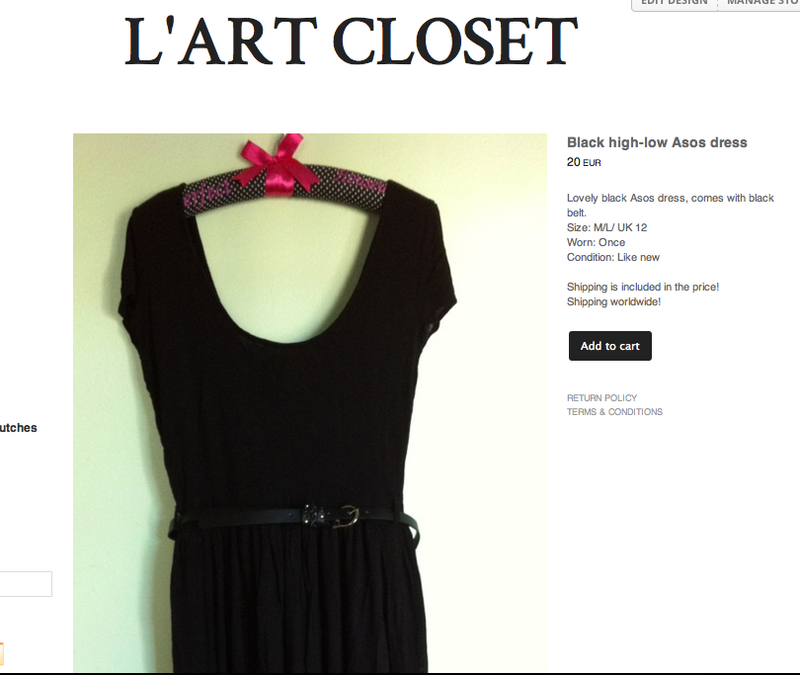 I will take a look!! Great post and great idea !! The blue necklace looks very stunning! I hope your adventures with your store are going well! like this jacket so much!! 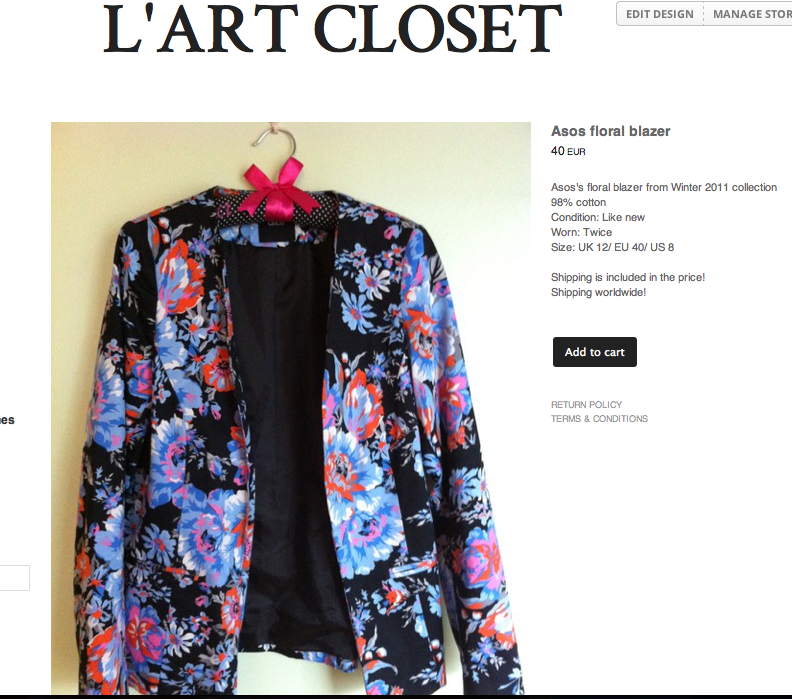 The floral blazer is simply lovely! That's amazing, Natali, you have some great pieces there, I need to check it out! You have such a great taste! i like so much your work. thats a really good idea, good luck with it.